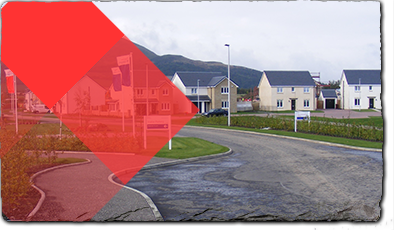 SIGA is one of the largest suppliers of natural slate in the World. 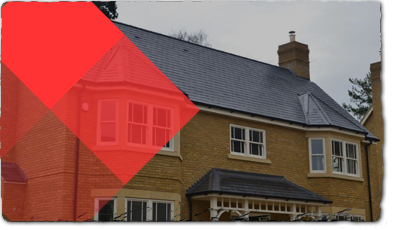 We sell over 13 million roofing slates a year in the UK alone, sourced direct from the quarries. 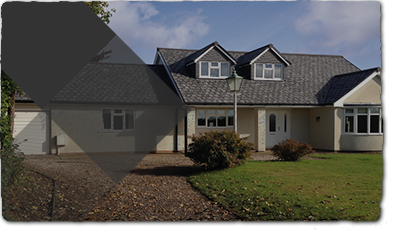 The finest natural slates from the most reputable quarries selected to provide a long lasting, beautiful roof with minimal grading and sorting. 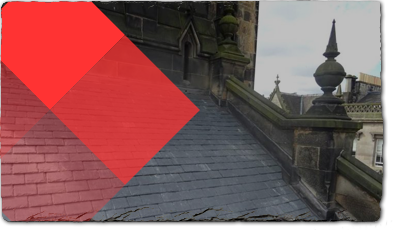 A reproduction roof slate providing all the look and feel of weathered natural reclaimed slate but with a 25-year guarantee and no shortage of supply. . 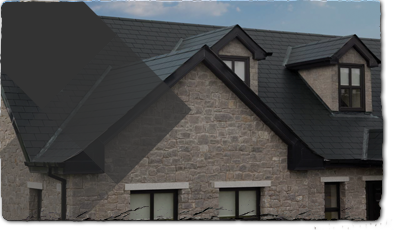 The SIGA process provides you with confidence in the quality and consistency of our roofing slate. Confidence in Quality and Supply – with our own monitoring and selection and our own distribution network, we are with you every step of the way. 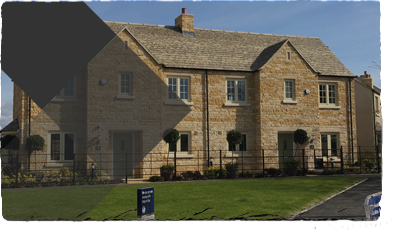 Slate Locally Selected for your Project – no matter what region of the UK and what type of project you have, it is easy to identify the right slate with our unique Product Finder. 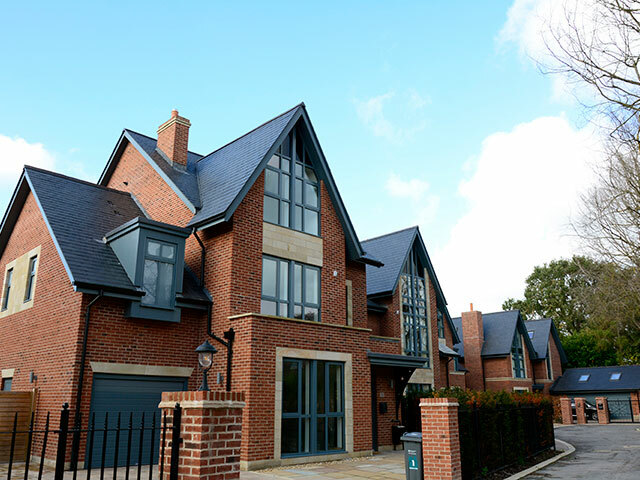 We Understand Natural Slate – and our team of experienced specialists make the journey from quarry to roof the best it can be. Our searchable knowledge base is a wealth of expertise about roofing slate, right at your fingertips. No need to sign up, just take a look for design guidance and material and installation advice, with an effective search feature and FAQs for good measure.